As a research-led university, our courses incorporate the latest findings and perspectives related to each area of study. 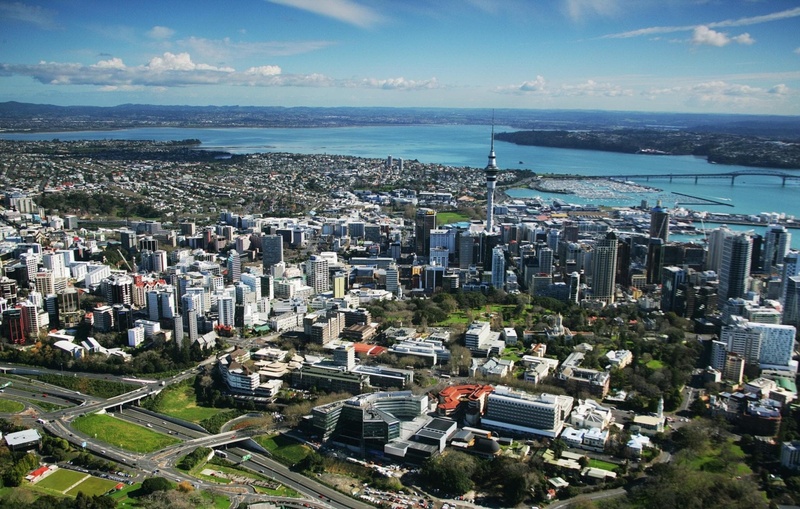 The University of Auckland is the only New Zealand university invited to join the international networks Association of Pacific Rim Universities, Universitas 21 and the Worldwide Universities Network. Membership of these groups is by invitation only and is limited to research-led institutions of international reputation across a broad range of disciplines. University WebsiteCourse ListWhy Choose NCUK? Live in the world’s third most liveable city (Mercer Consulting Quality of Living Survey 2017); The University is located in the harbour city of Auckland, New Zealand’s economic and cultural hub, with easy access to stunning beaches and rainforests. If you are an international student thinking of studying at The University of Auckland, you may be eligible for a scholarship. 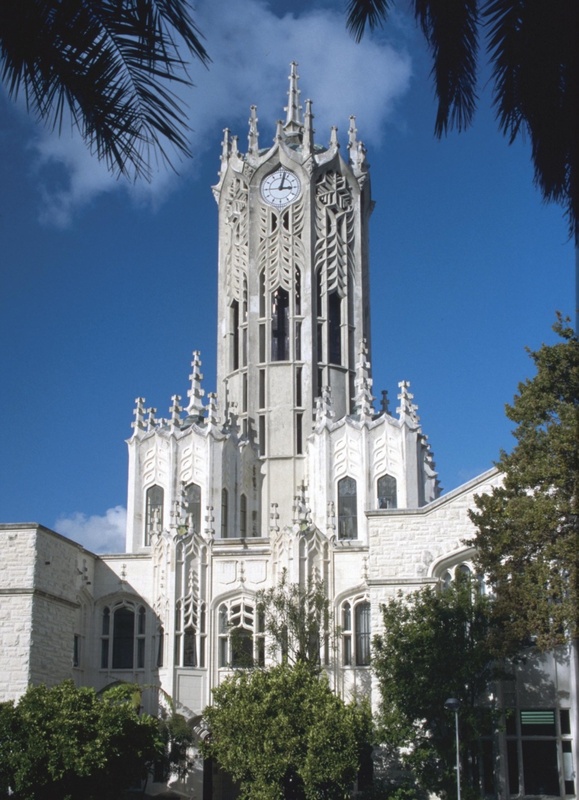 Please click here to view the scholarships available for international students. Enquire about studying at The University of Auckland.